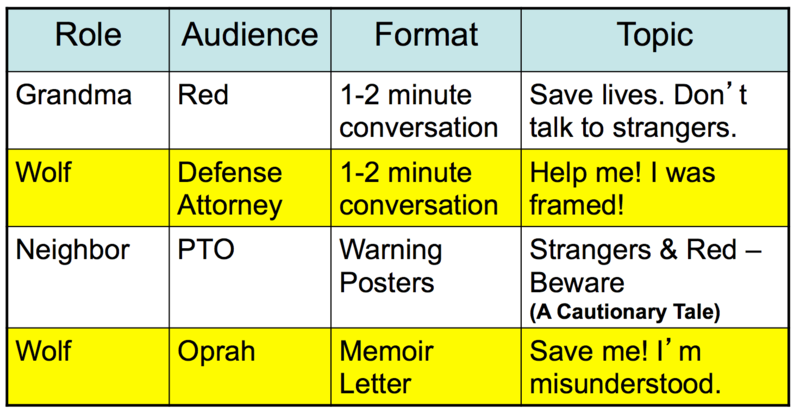 In the previous two articles, we explored RAFTs (Role, Audience, Format, and Topic + Strong Verb) as an instructional strategy, and how to use RAFTs for coaching writers on writing. 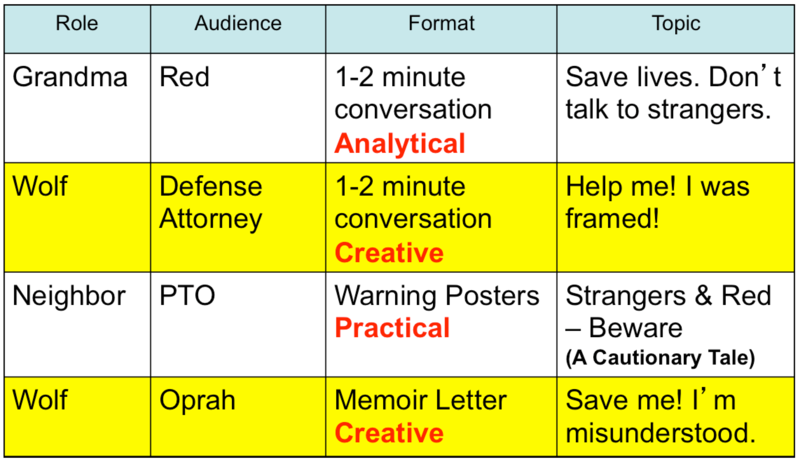 RAFTs can ignite engagement and context for learning. Planned with forethought, students can explore a need or problem that exists in the world beyond the classroom walls. 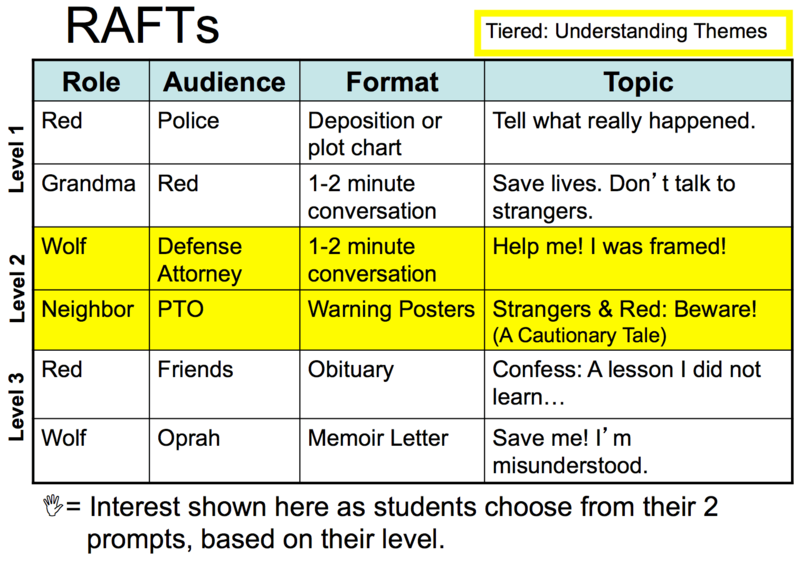 An important consideration is: How do I differentiate RAFTs to support my diverse learners? The solution is simple, yet has layers of possibilities when implemented based on an understanding of your students.